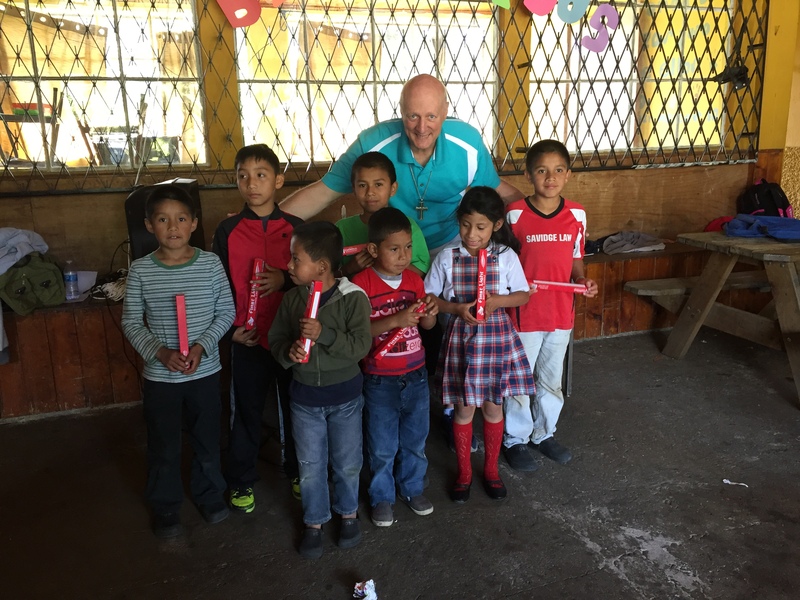 Rosa de Amor (“Rose of Love”) is a safe haven for vulnerable and special needs children located approximately 20 miles west of Guatemala City in San Lucas, Sacatepequez. 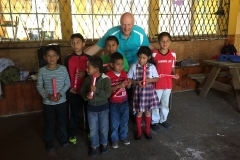 The director Rosita opened the orphanage so that children can be part of a loving home while getting their educational, spiritual, emotional and physical needs met. 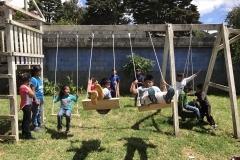 The home has a residential living program and a day program for children in the community. 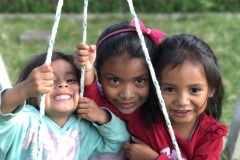 Most of the children living in the home are girls who have been legally removed from unsafe home environments. 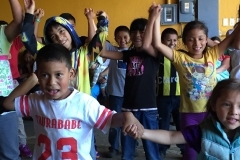 In some cases, the siblings and children of these girls are also living in the home with them. 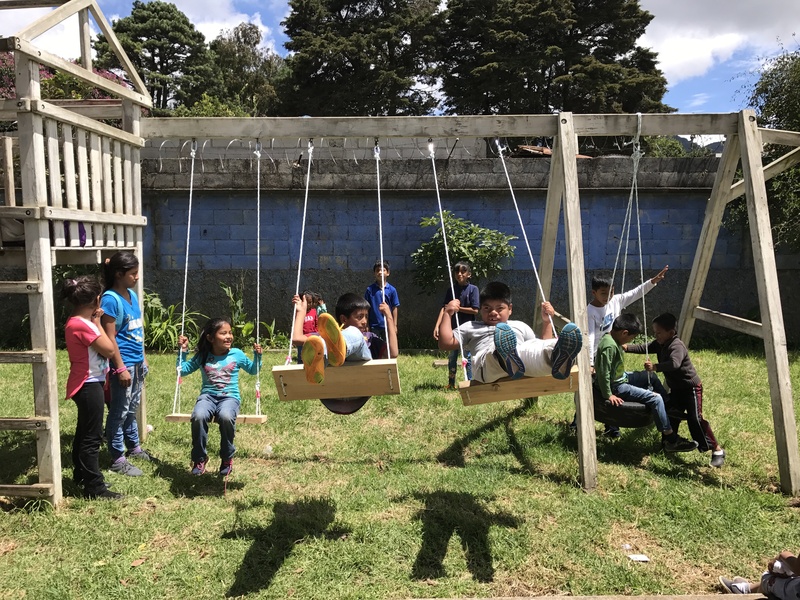 The day program children regularly visit Rosa de Amor to receive tutoring, food, special education assistance, emotional support and Christian discipleship. 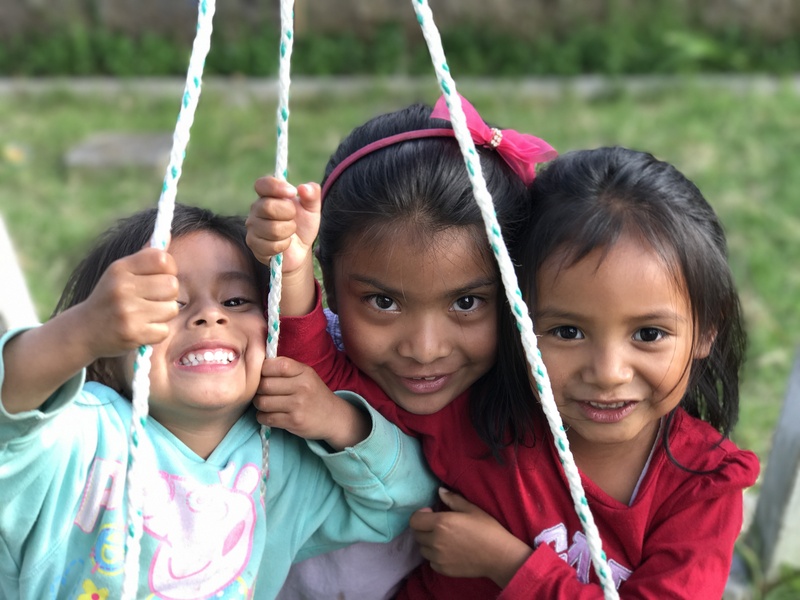 Rosita’s two daughters are part of the dedicated staff that is committed to seeing each child realize their identity in Christ and potential in life. 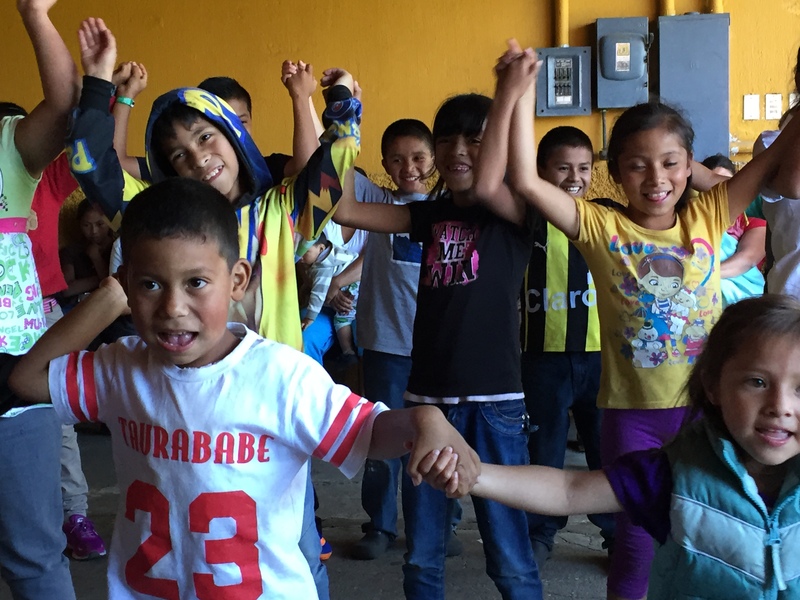 Rosa de Amor is a true reflection of how to holistically care for children so that they have the opportunity for a resilient and hopeful future.